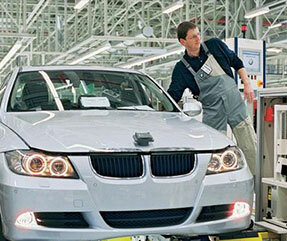 Looking for Genuine OEM parts for your BMW? 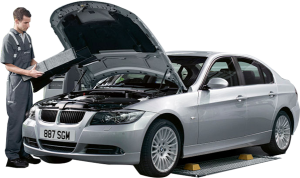 We provide super fast nationwide courier delivery service on all parts orders. 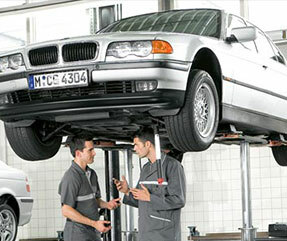 We offer the best price in Australia for genuine BMW parts.